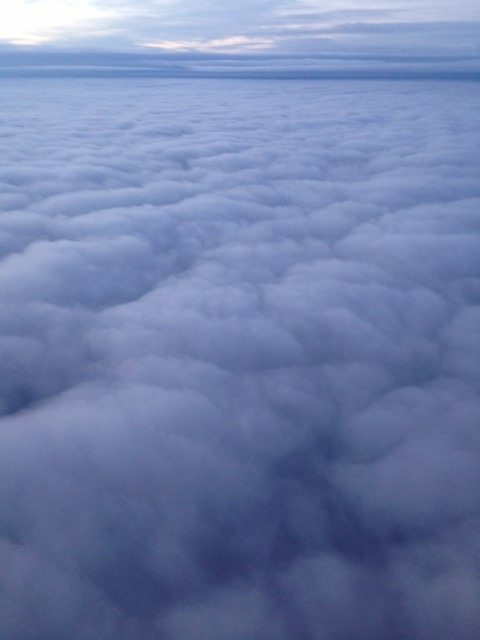 Lauri: “Traveling always gives an interesting perspective and seeing clouds, rivers, mountains, etc. echoes what we see underneath the surface of the body in lab. We have some discernible structures, and even cloud “layers” are named, but the exact beginnings and ends are really part of a larger collective whole. 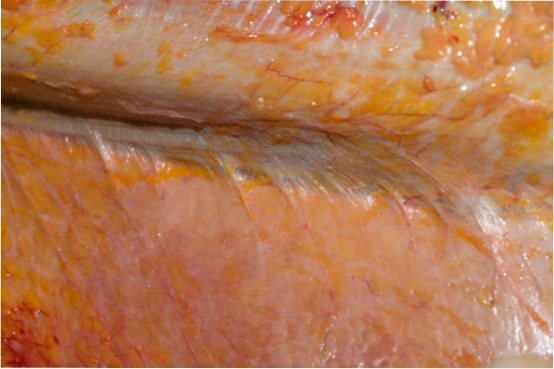 Tom: “The problem with defining ‘layers’ in fascia is somewhat the same as the problem in defining ‘fascia’ itself. In the middle, it’s very easy – a dissectible piece of connective fabric – but at the very small – the glycocalyx around all the cells or the endomysium around each muscle cell, e.g., too small to be dissected but clearly part of the fabric and force transmission system in the muscle. The very large is also a problem – how to term the whole fibrous network, the entire ‘adhesome’ that holds us together, maintaining a cohesive shape while necessarily allowing the shape change we call ‘movement’, as well as the shape change we call ‘developing’ or maturing. 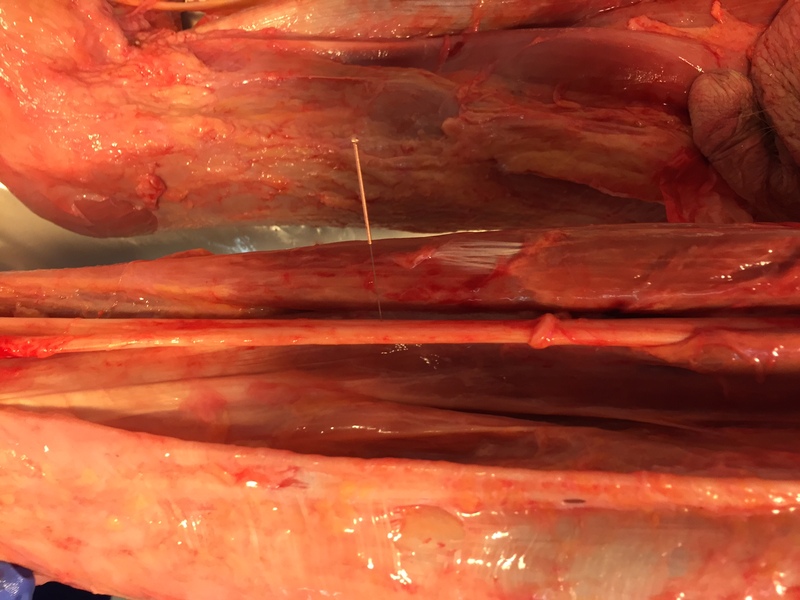 When we look into muscles with ultrasound, we see a confusion of fascial planes moving up, down, and even somewhat across a muscle during contraction, putting paid to our notion of a simple sliding of filaments, all the the direction of pull of the attachments. So there is sliding within muscles, some between muscles, and maybe some between compartments. It is clear from simple experiments we have done in dissection class with acupuncture needles that different layers move in different directions during a movement (with implications for both trainers and yoga instructors) – because the different directions are somewhat dependent of the ‘driver’ for the movement – proximal or distal for instance. 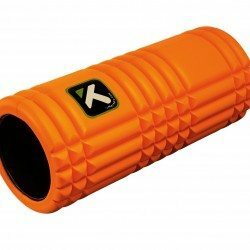 But is it gliding or some form of rolling on hyaluronic foam (not foam rolling!) 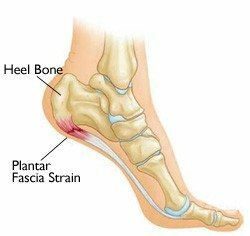 between tougher structures, either within or outside of a muscle. As we dissect with untreated tissue, every layer is stuck together. Stern and Stecco say the layers are rolling on the glycoprotein hyaluranon, and that when it comes in the form of very long (and maybe less then fully hydrated) chains, it is sticky. And when those hyaluranon chains are short and fully watered up, it glides, or really rolls on itself to create a gliding surface. What breaks up the large and dry hyaluranon chains are all the things we have been doing: stretching, squeezing, loading, pinning and stretching, active release, and heat with movement. Keep going, this is just an updated version of the mechanism. 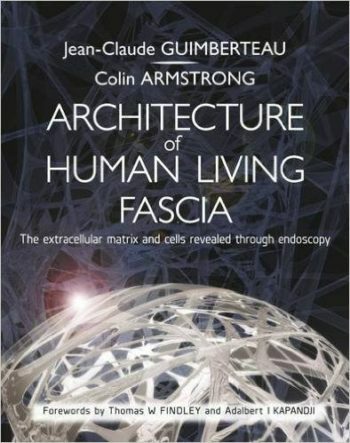 Architecture of Human Living Fascia summarizes 20 years of Dr. Gimberteau’s research. This widely anticipated book is richly illustrated and includes a HD DVD.